Polyurethane liners and sheets are among the most versatile of all lining materials.Polyurethane liners are available in a variety of standard sizes and hardnesses, providing outstanding resistance to impingement and frictional abrasion. Urethane sheets meet FDA standards for dry food handling and cushion grain, feed and other materials from breakage. 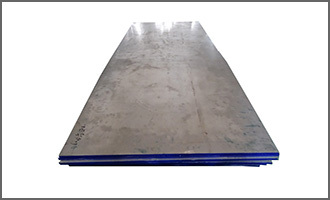 Polyurethane sheet is produced using computerized casting and monitoring equipment. In addition to standard verification processes, we check every lot both during the pour and after the final cure to ensure ultimate tensile strength, percent elongation break at 100 and 300 percent modulus and durometer rating. 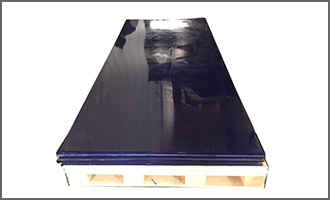 Solid metal backed urethane sheet provides abrasion resistant with a 16ga. or 2mm solid metal backing. Solid metal-backed is recommended where attachment through the wear surface with undesirable and flexibility is not required. The use of screws from the substrate into solid metal backing is recommended method of attachment.